My second RIP post in a row. The legends of my youth are no longer young, now that I am 48. 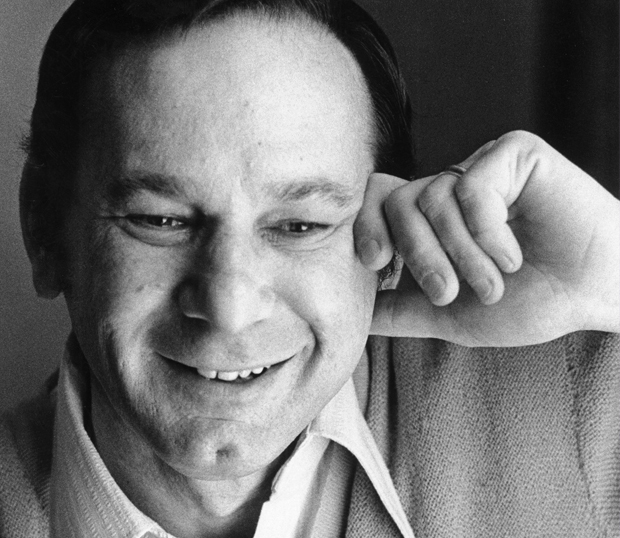 Hal David may not have been known to many but he was supremely talented, penning songs for the likes of The Beatles, Frank Sinatra and Dionne Warwick. He was a kingmaker, not a king. Son of a Jewish deli-owner, he died of complications from a stroke at 91. He had a great innings. Alfie is one of my favourites. I’m including the link here. I respect him for the simplicity of his language but the depth of emotion and meaning those few words elicited. Exactly what I strive for in my own writing. This is a man with a sensitive spirit and a delicateness of touch with language. He uses simple words combined to present insights, truths and possibilities that caresses and questions the soul. If he were a chef, I’d make him a Michelin 3-star.